Located at the heart of Perigord, Andesol specializes in import, export and distribution of fresh, dried, frozen, powdered, mealed and canned high quality mushrooms. A large team of highly qualified specialists based in different countries. 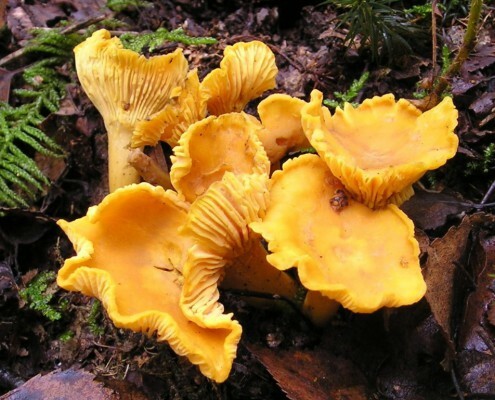 The company works closely with wild mushroom collectors around the world which include: Canada, Turkey, India, etc. 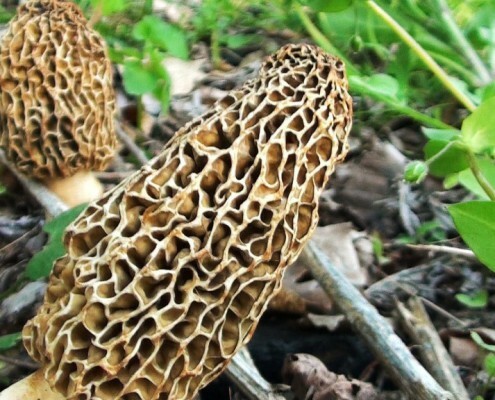 Today, it is known to be a great expert with morels from South America, Chili Patagonia and Argentina, renowned for their exotic flavor and extraordinary texture. A solid 17 years of experience, Andesol benefits from an infinite know-how in the harvest and marketing of dried mushrooms. True to its reputation, the company’s motto is to put passion and expertise at the disposal of good savour. Finely sorted and packaged, its mushrooms are picked and dried according to specific methods that keep all their aromas and flavor intact. Extremely concerned about meeting the increasing demands of its customers, Andesol advocates the quest for excellence through the harvesting process. From harvesting to delivery, which include drying, canning and storage, every step is thoroughly checked so that the mushrooms are in keeping with international standards. Today, Andesol is considered as a quality brand and sells its wholesale products throughout France, but also in many European countries. What products do we sell? Andesol commercializes mushrooms in all shapes and sizes. Canned, mealed or powdered, dried or frozen, they undergo very strict packaging standards before being distributed. In the category of dehydrated products, dried morels, dried Boletus, dried Bohemia verpa, dried Chanterelle and dried ring mushrooms are particularly appreciated. It should be noted that dry wild mushrooms are quite popular for their woody flavor and slightly spongy texture when re-hydrated. As for the powdered or mealed mushrooms, one can find morels, Boletus, Bohemia verpa, girolles mushrooms, ring mushrooms and black trumpets. Easy to use, these can be directly powdered or mealed on dishes at the end of cooking. Generally, there is no point in re-hydrating dried mushrooms to taste them, they are particularly popular and add more flavor to quick recipes. 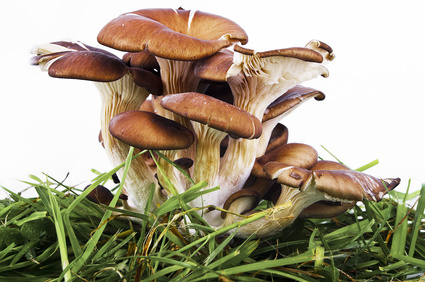 Andesol also distributes canned mushrooms, mainly Boletus mushrooms which are ready to be used. In order to prepare them, all you need to do is drain them out and mix them with meat, fish or simply sauteed potatoes, depending on your desire. Other many practical and easy products to use, frozen mushrooms are mostly known for retaining their flavor when they are well packaged. This is the case at Andesol. With the aim of offering a wide variety of high-end mushrooms, Andesol has established various partnerships with collectors all around the world. Among the producing countries for dried morels, Patagonia, Turkey, India, Canada, Pakistan are one of the main suppliers of the company. One should note that not many mushrooms are grown on French soil which forces specialists and wholesalers like Andesol to go beyond the national territory for provision. Each year, Andesol begins the season in Europe, more precisely in mountainous regions where the morels are cultivated. Then, the company continues its adventure in India to pick up the mushrooms which grow in Cachemire mountains and the ones in Himalaya in Pakistan, along with China which remains as one of the leaders of this sector. It’s also important to note that Andesol imports dried mushrooms from the other side of the Atlantic, mainly from Canada. Easily recognizable, the morels produced in this country have a peculiar taste due to their drying in the immense Canadian forests. The company closely collaborates with mushroom collectors from South America. It is in fact considered as the major European expert for dried morels from this continent. Among the Latin American morel producers, Patagonia (Chili and Argentina),are ideally located to enjoy the grand richness of Andes, in terms of mushrooms. The packaged products by Andesol are made for professionals but individuals too. In France or in other European countries, it mainly accompanies professionals of the food service industry and agribusiness in their activities. Specialized in the wholesale of food products, the company addresses everyone who want to buy large-scale of high-end dried mushrooms. Its clientele is therefore rather vast and diversified. The ones who are most concerned by the company are restaurants and all the professionals of the food industry. By taking France as an example, several local recipes use dried morels, mealed or powdered Boletus mushrooms and fresh truffles. Andesol takes the specific needs of renowned chefs into account and diversifies its products. Moreover, several butchers and caterers use dried mushrooms to realize their recipes, so much as adding an ounce of natural flavor. In this context, excellent quality products are a must if they wish to achieve the desired results. The latter have a wide choice among the various dried mushrooms offered by Andesol. Not to mention, the company can supply industrial manufacturers, who need significant quantities of mushrooms. It can also accompany canners and wholesalers who need to fulfill the increasing needs of their clientele.